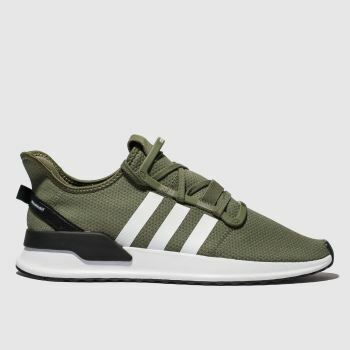 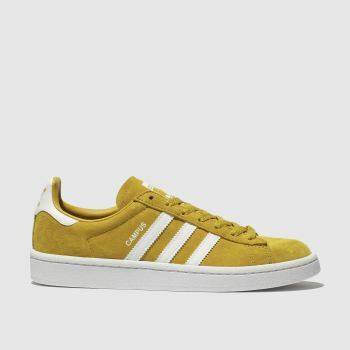 With our huge collection of the latest adidas trainers available here at schuh, it’s easy to earn your stripes in the street-style crowd. 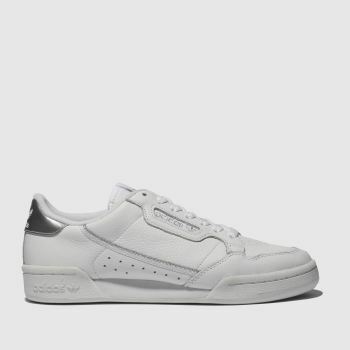 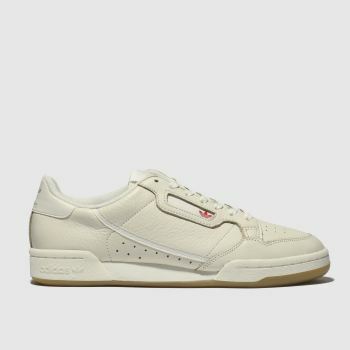 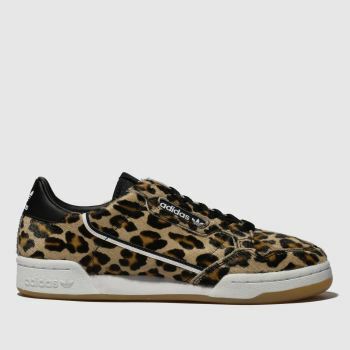 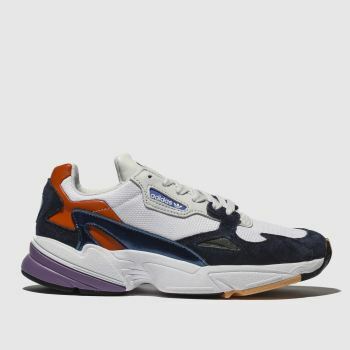 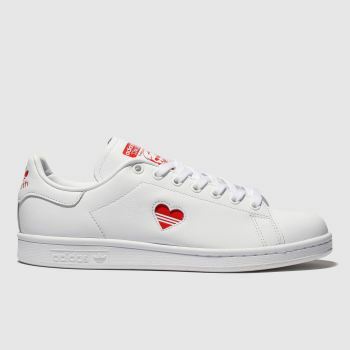 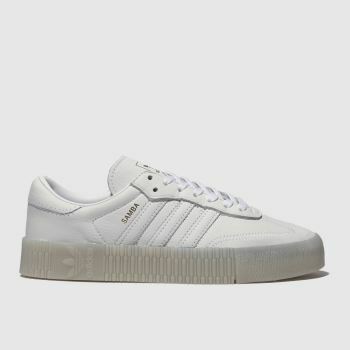 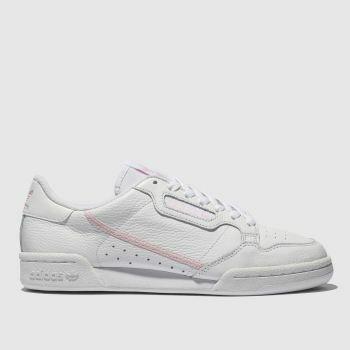 With iconic profiles like the, adidas Swift, Stan Smith and Gazelle as well as the retro Continental 80 and Yung 96 to choose from, there’s something to suit everyone. 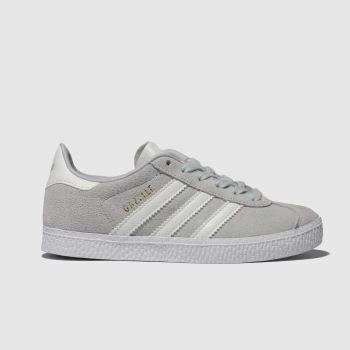 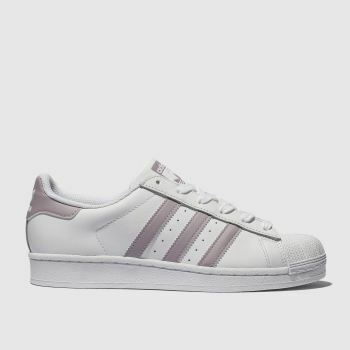 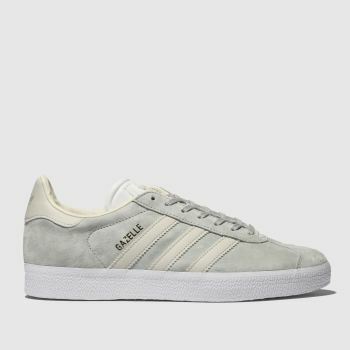 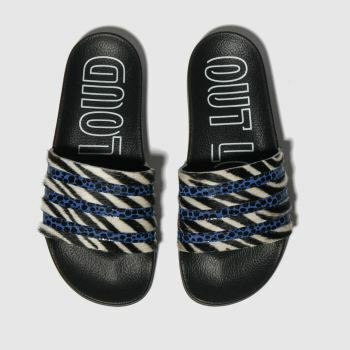 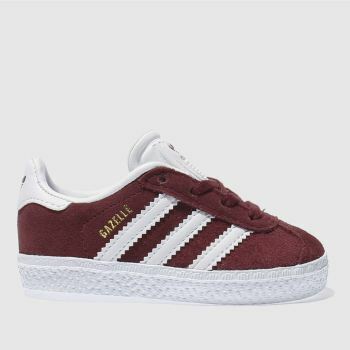 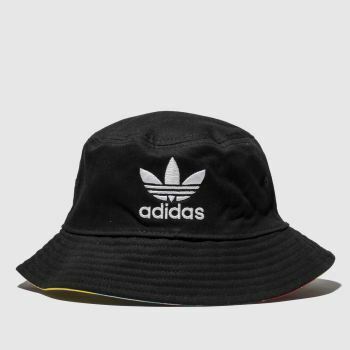 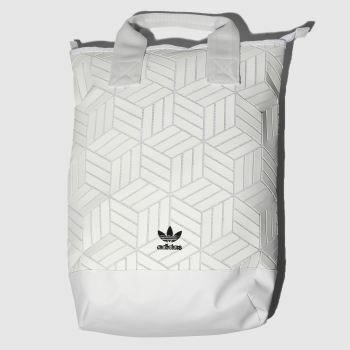 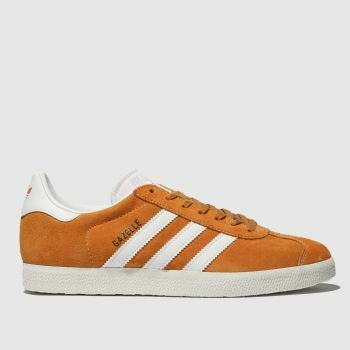 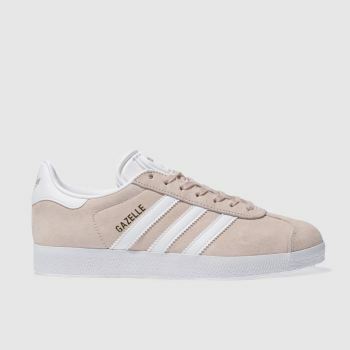 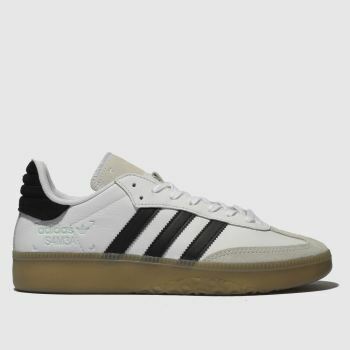 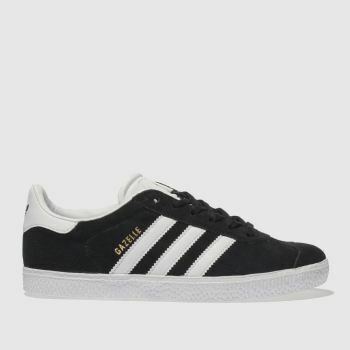 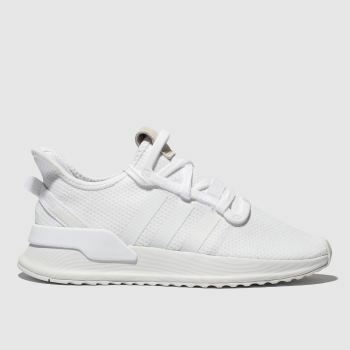 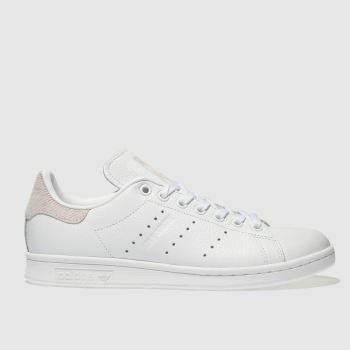 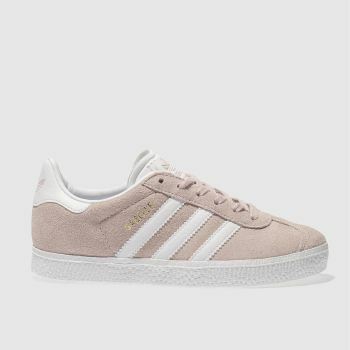 Browse our selection of adidas originals for men and ladies adidas trainers, as well as kids’. 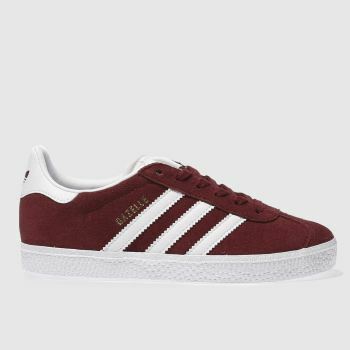 Order yours with Next Day Delivery*.